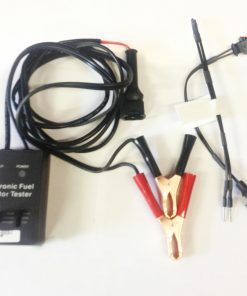 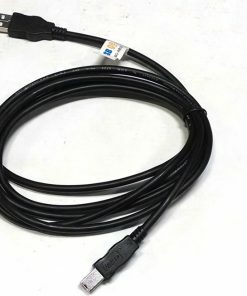 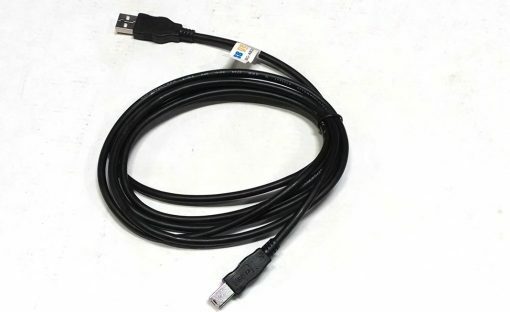 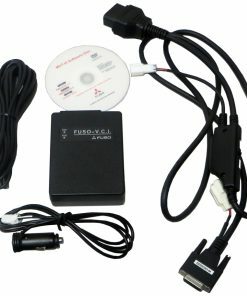 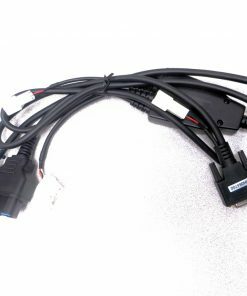 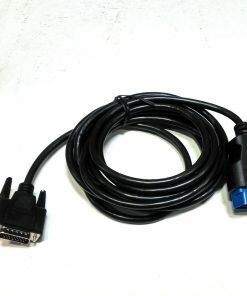 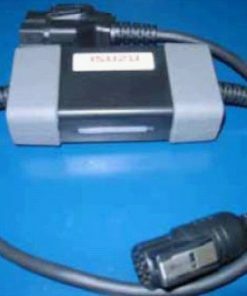 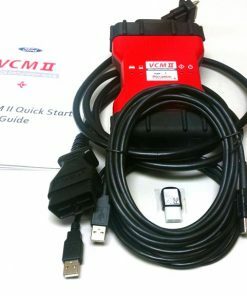 This is a plug and play OEM diagnostic system and includes everything you need to diagnose Isuzu Medium Duty Trucks just like the pros. 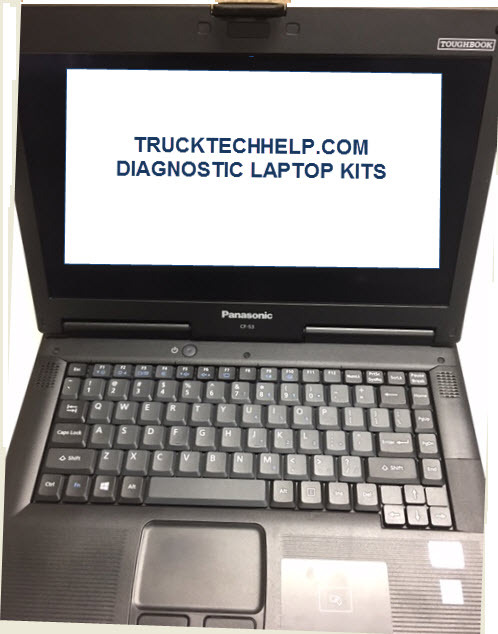 Tom’s Truck Center dedicated professional IT personnel will load the software onto the laptop and ensure latest version software and programming information is up to date. 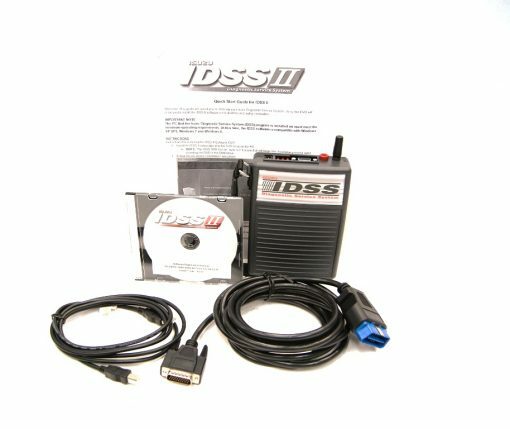 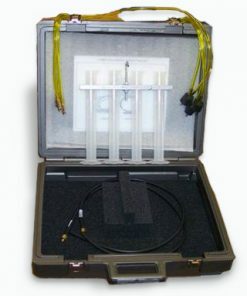 A Factory Trained Professional Dealership Technician will test the operation on live trucks to ensure all functions of the software are working to factory specifications. 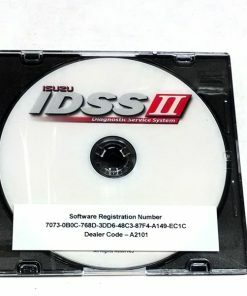 Isuzu software is not a yearly subscription and will not shut off. 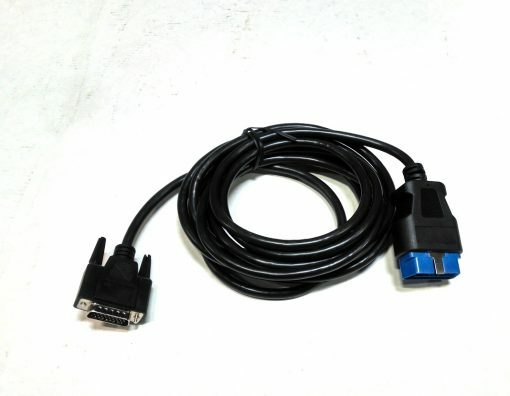 Isuzu does offer updates for programming information and this system comes with 6 months of free updates. 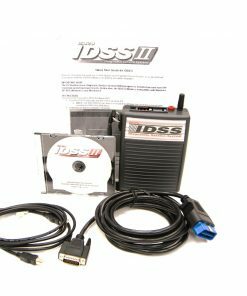 If you are doing a lot of programming and need to stay current Tom’s Truck Center does offer a way to stay current call 888-253-3789 for details. 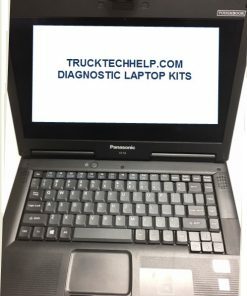 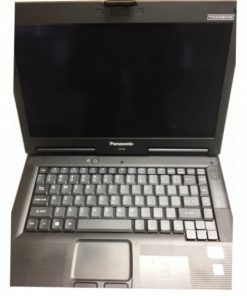 The Panasonic tough book is the factory recommended laptop to use with Isuzu Diagnostic Software. 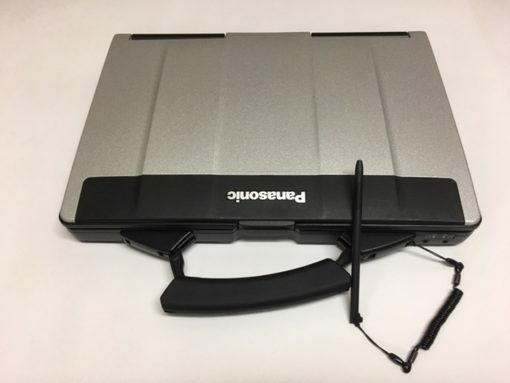 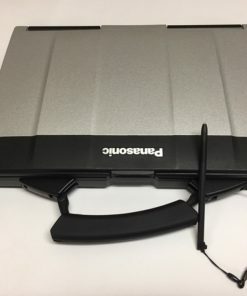 This refurbished tough book can withstand accidental drops that can happen in the shop. In-house Technical Support Service a $600.00 Value. Some answers to issues you will not find in a manual, We have experienced professionals to look to for answers. 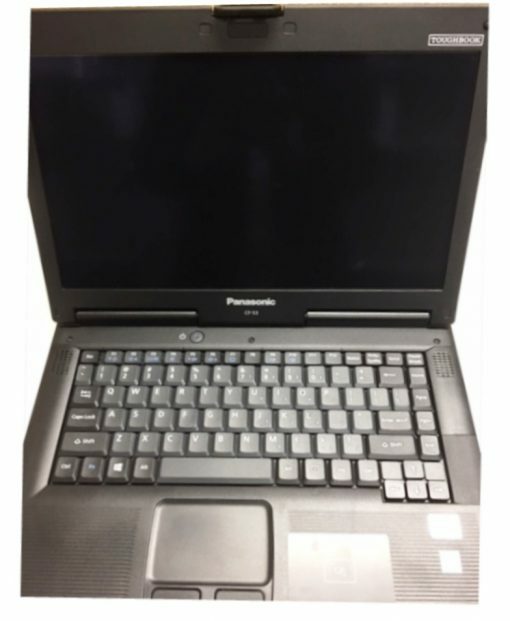 Please allow 7 to 10 business days for loading and testing software.